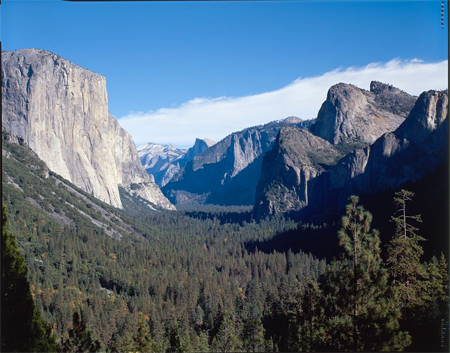 Today in History–June 30–the Library of Congress features Yosemite. On this day in 1865 President Abraham Lincoln signed the Yosemite Valley Grant Act, giving the valley and nearby Mariposa Big Tree Grove to California “upon the express conditions that the premises shall be held for public use, resort, and recreation.” The area became a top tourist destination but towards the end of the century, there was support to return Yosemite to the federal government. In 1890, Yosemite National Park was established. Learn more by visiting the Today in History section, then follow the links below to access more primary resources about this spectacular natural treasure.